A massage that gets you what you need in the way that you want. Qualified and experienced female holistic massage therapist in North London offers a genuine deep tissue body massage to help alleviate stress and muscular tension. 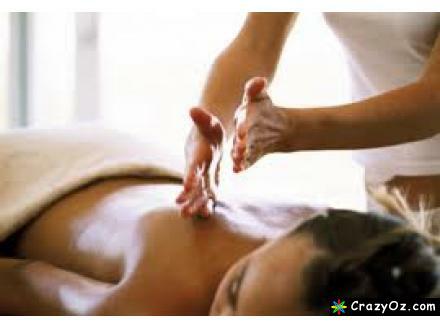 Alternatively you can choose a lighter massage with oils, for pure relaxation to calm & clear the mind. One hour - Longer or shorter sessions possible. Same day bookings until 11pm.